Violinist Vijay Gupta will return to Juilliard on November 7 for a public conversation with President Woetzel. This month, the John D. and Catherine T. MacArthur Foundation announced its annual fellowships. Informally known as genius grants, these fellowships recognize “exceptional creativity” in various fields. This year 2 of the 25 recipients are Juilliard alums. Composer and Conductor Matthew Aucoin, co-founder of AMOC, was one half of the pair of alumni who received MacArthur fellowships this year. 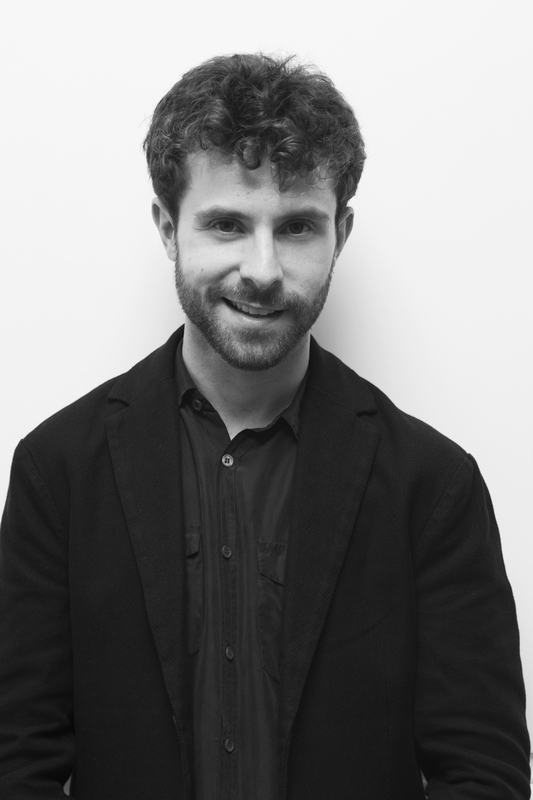 Matthew Aucoin (Graduate Diploma ’14, composition), currently artist in residence with the Los Angeles Opera, a three-year position in which he’s composing and conducting, is also the co-artistic director of the alumni-packed American Modern Opera Company (AMOC). He was selected for “expanding the potential of vocal and orchestral music to convey emotional, dramatic, and literary meaning.” Read more about Aucoin's AMOC in this Q&A.